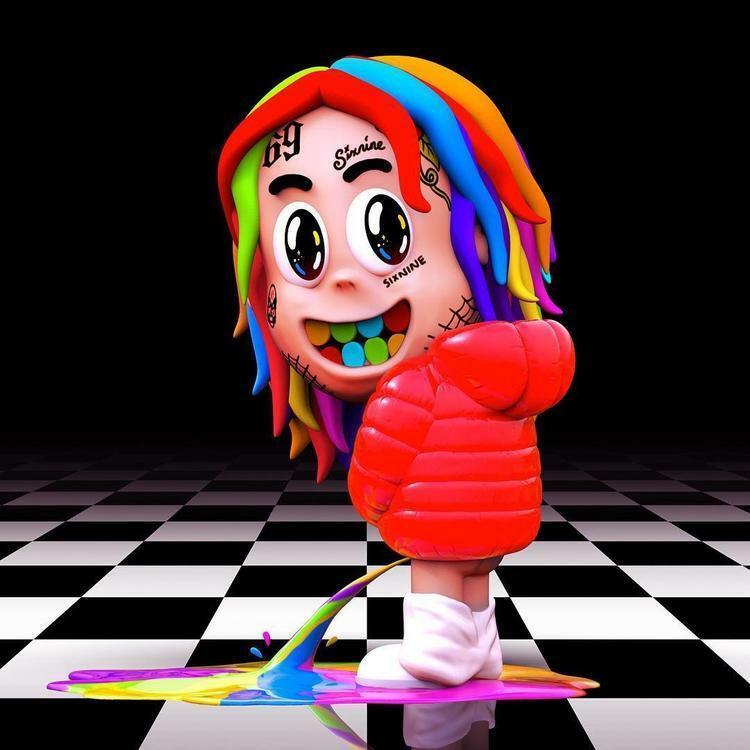 Home>New Songs>Tekashi 6ix9ine Songs> 6ix9ine Gets A Boogie Wit Da Hoodie For "DUMMY BOY" Track "WAKA"
The circumstances behind the release of Tekashi 6ix9ine's new album DUMMY BOY are bittersweet, to say the least. While we're happy to hear some new hits from the budding superstar, they come after he was arrested on racketeering charges. As you all know by now, he's facing life in prison and updates keep on coming in regarding his Tr3yway affiliates. With his future uncertain, DUMMY may be the last we officially hear from the rainbow-haired rapper. His possible goodbye includes a few standouts, of which we can comfortably include "WAKA." The track can very well be considered an A Boogie song. He's a true highlight on the track, bringing his melodic presence and quick flows to some production by Scott Storch. Appearing in the middle of the tracklist, "WAKA" is a nice pick-me-up before we head into tracks like "BEBE" and "MALA." 6ix9ine's portion of the track will create division among fans but seriously, A Boogie killed this. As of right now, Tekashi is set to begin trial in court in September of next year. He was moved to a new prison facility for his protection after threats were made against his life by members of the Bloods and the Crips. SONGS 6ix9ine Gets A Boogie Wit Da Hoodie For "DUMMY BOY" Track "WAKA"